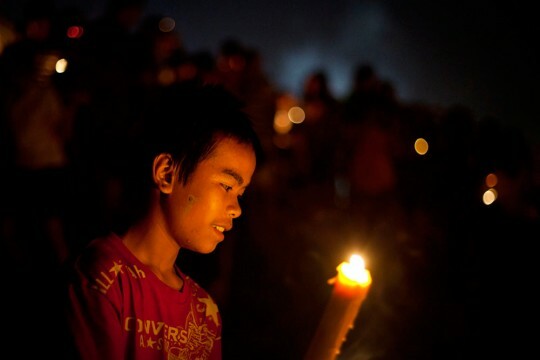 Recently the end of Buddhist Lent was celebrated in Laos. 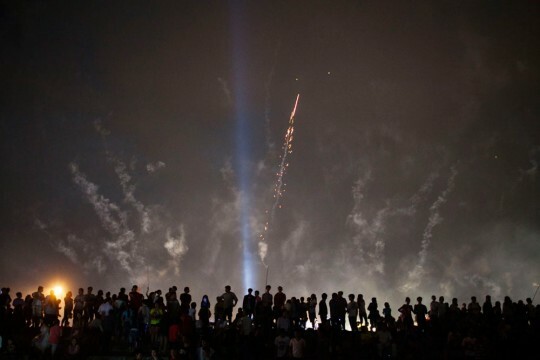 Buddhist Lent is a three month period in which monks retreat and many locals quit drinking and smoking. It’s end marks the end of the rainy season as well. 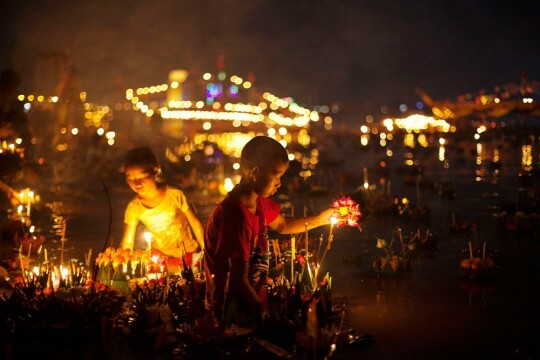 At night, it was clebrated with people sending beautifully illuminated ‘boats’ made of banana stems or banana leaves decorated with candles and flowers down the mekong. 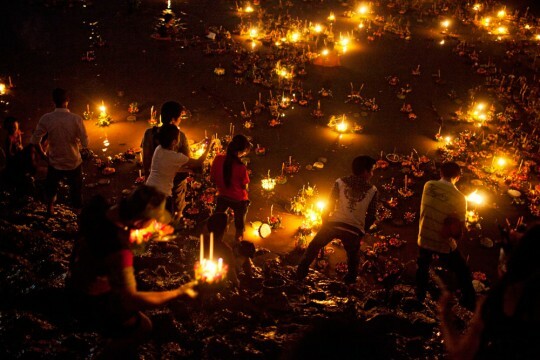 These are said to pay respect to the Buddha and to thank the mother of rivers for providing water for our lives. 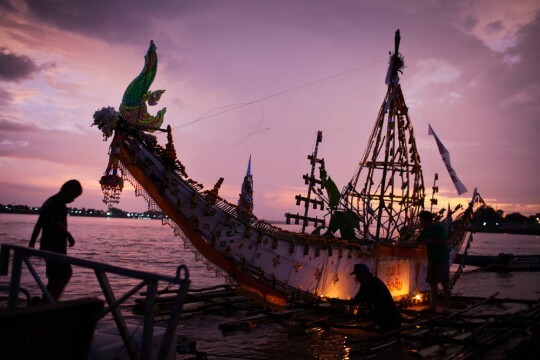 Some believe that the lai heua fai procession is an act to pay respect to nagas that lives in the rivers, while others send the lighted boats down the river to ask for blessing and to float bad luck of the past year away enabling the good luck to flow in.